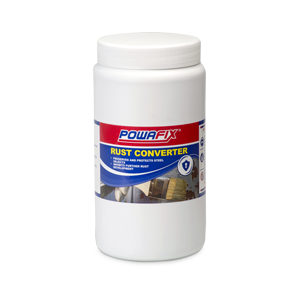 The two essential components of a masonry primer are excellent sealing properties and resistance to alkali attack. 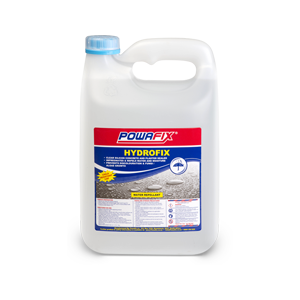 Powafix Plaster Primer uses thermoplastic resins which further enhances the performance of our primer to include strong adhesion by deep penetration. These properties work together to protect and enhance the life span of top coats. 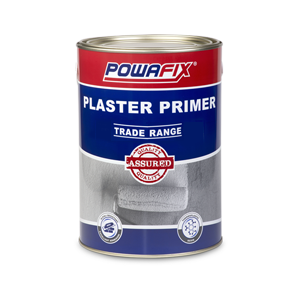 Never apply Powafix Plaster Primer over any material that may adversely affect the adhesion of the paint.